After waiting THIRTY DAYS, Mr and Mrs Owl's babies are ready to hatch! 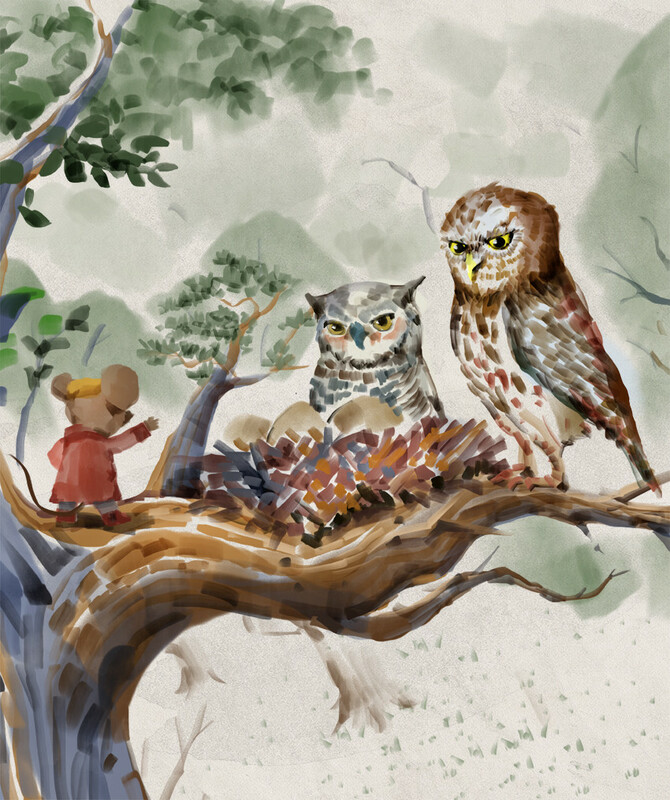 It's terribly exciting and Mr Brown Mouse wouldn't miss it for the world... after all, Mr Owl is his first ever friend! 11:06 minutes of audio, a gentle story perfect for bedtime.